Anyone seen my old ride?? I sold it like two years ago I miss that car so bad. 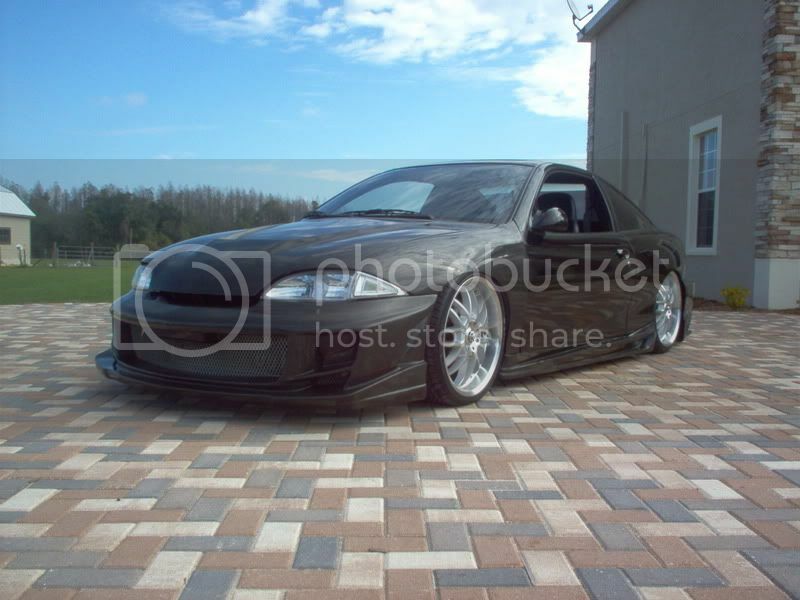 It use to be Brisk00's cavy but I bought it off of him and made alot of changes. If it was back up for sale I would buy it in an instant. Havent seen it online since you sold it and its been 7 or 8 years since seeing Ricky and it damn time flies. Good luck finding again I hope its still in one piece. I think some guy in Georgia has it but I haven't seen it since the day I sold it. I think it's gone my friend. Haven't seen it pop up anywhere in easily 15+ years.